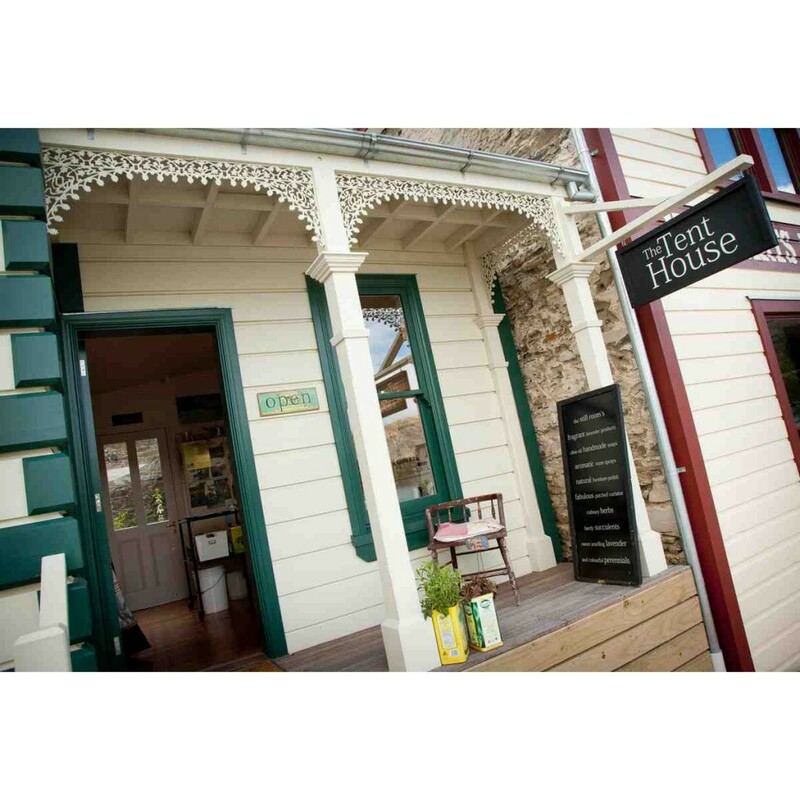 A unique little shop in the Cromwell Heritage Precinct. Natural Lavender Products are produced on-site in the stonewalled courtyard.Products include naturally scented olive oil based soaps, essential oil perfumes, luxury face and body oils, linen and room sprays, lavender bags, bathsalts and a range of natural furniture polishes and cleaners for the home. 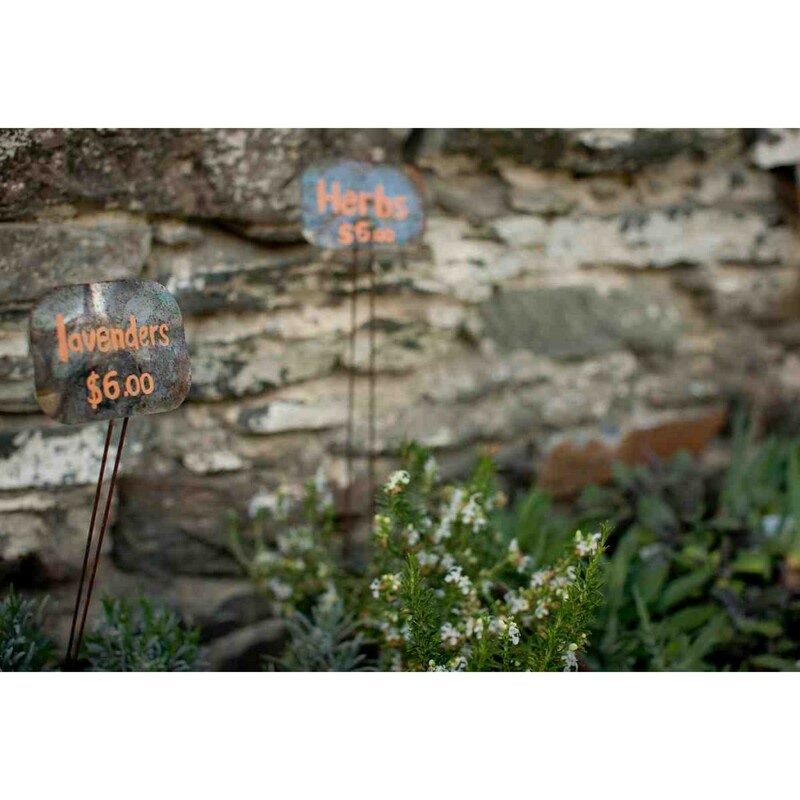 All products use lavender oil grown at our lavender farm outside Cromwell.In the courtyard is an interesting selection of tough, hardy plants for sale including lavenders, herbs, perennials and succulents suited to Central’s dry climate. Landscape design and consultation also available. Open 7 days from October till Easter. 10am -4pm. Closed mid winter. Tel: 027 813 2251 The Tent House is located in the Tent House building.